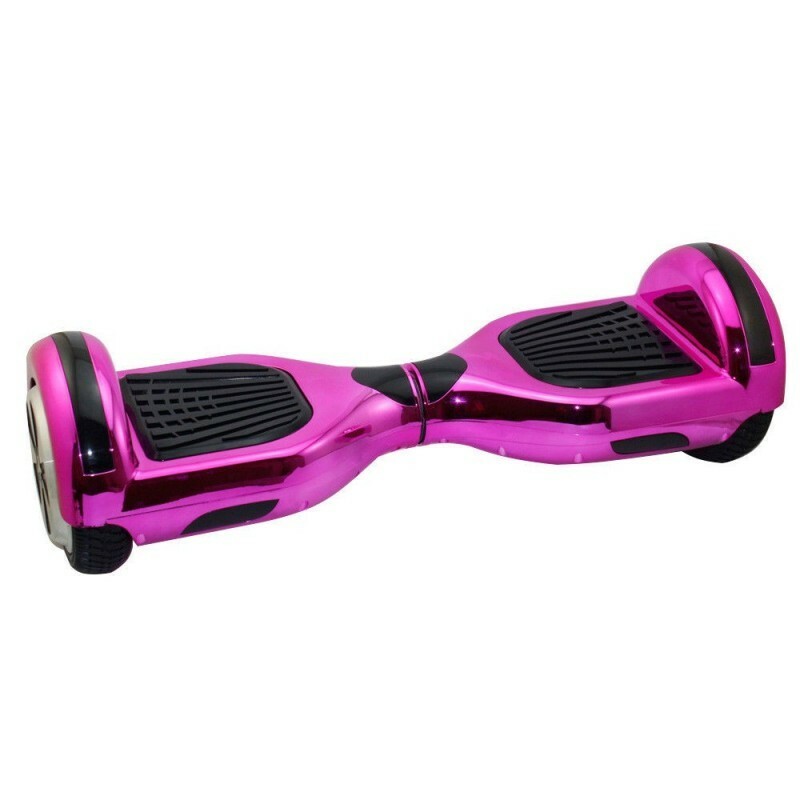 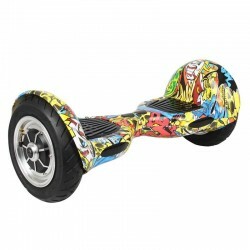 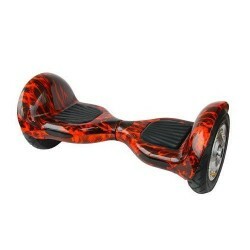 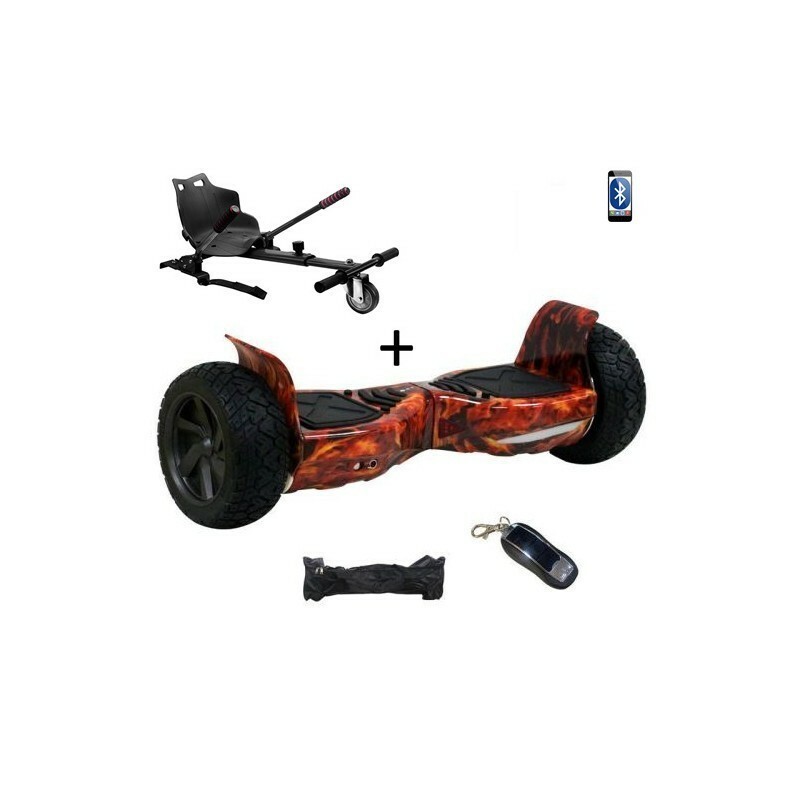 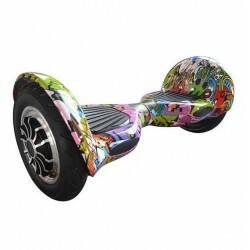 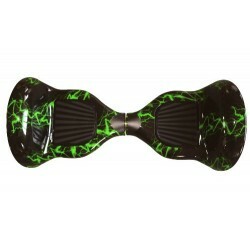 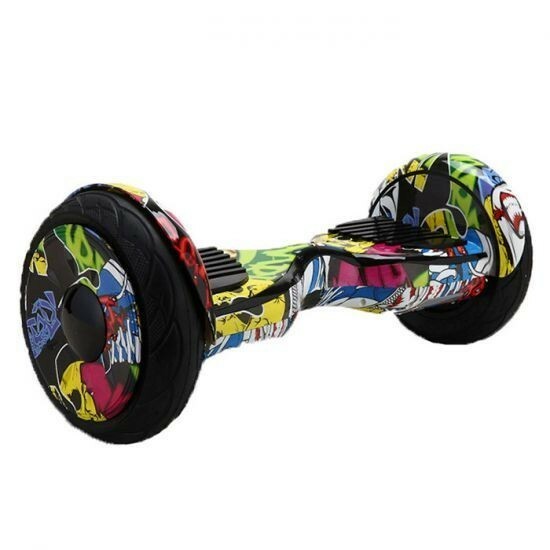 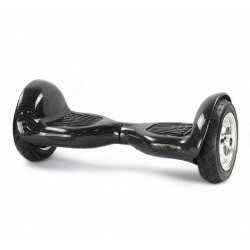 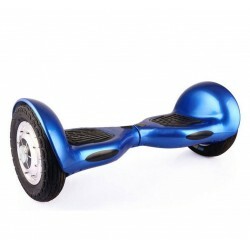 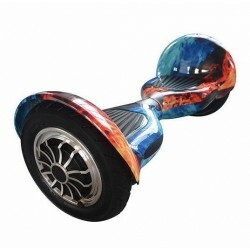 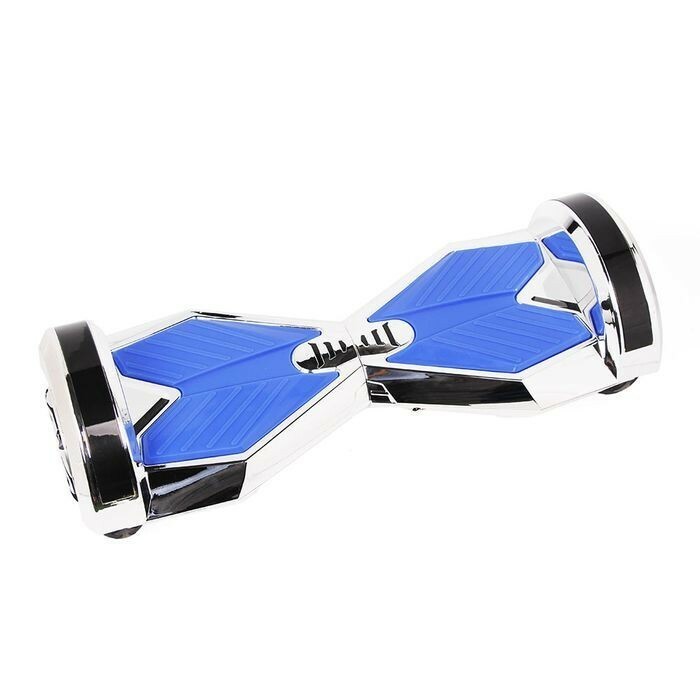 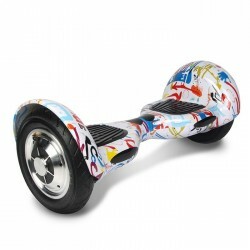 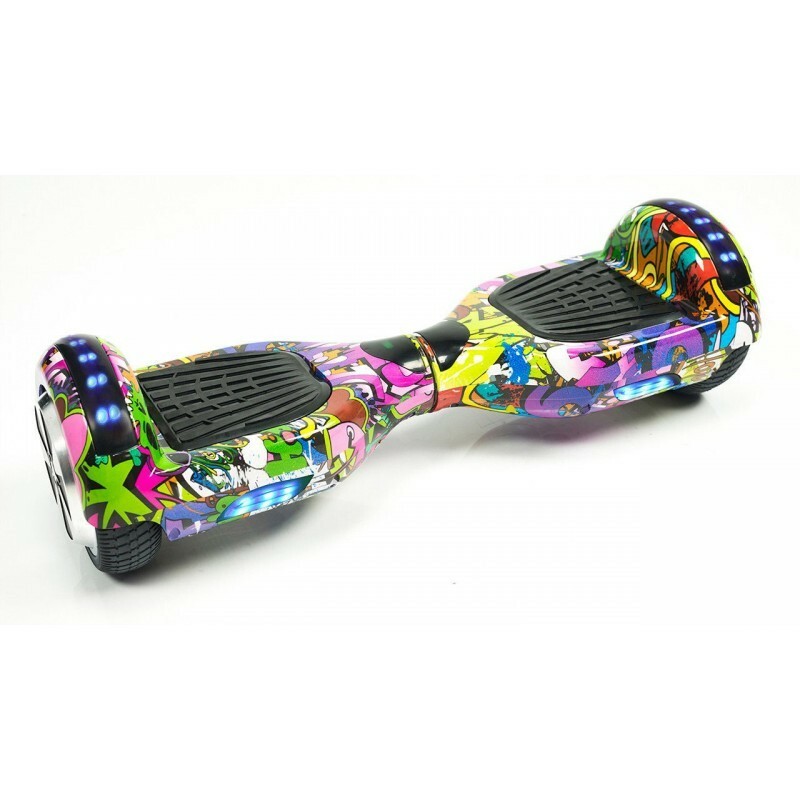 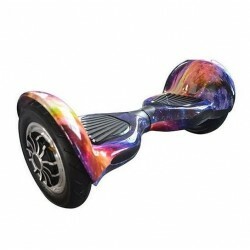 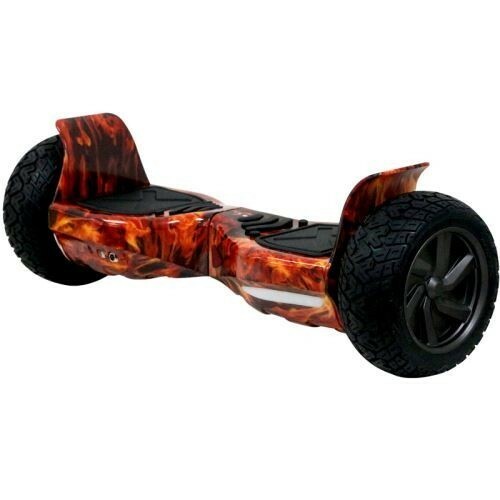 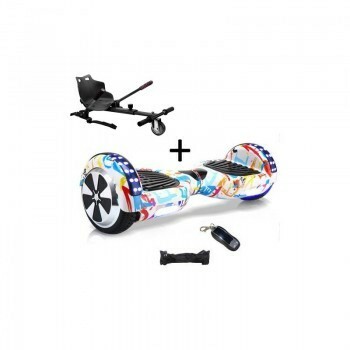 DirectHoverboard gives you the widest choice of Color for Hoverboard 10 Inches Classic Super Quality at the best price !! 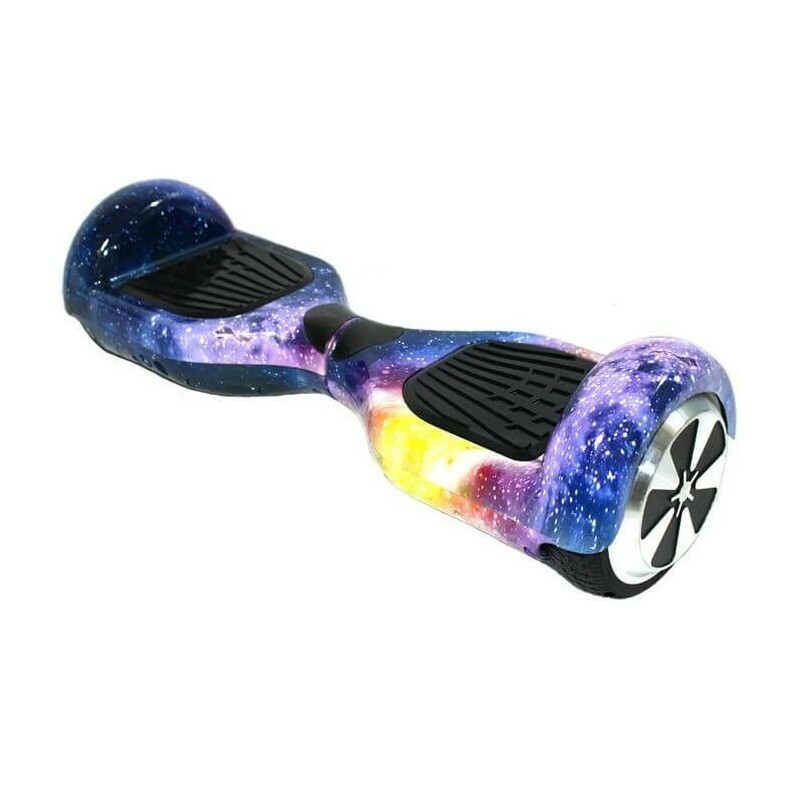 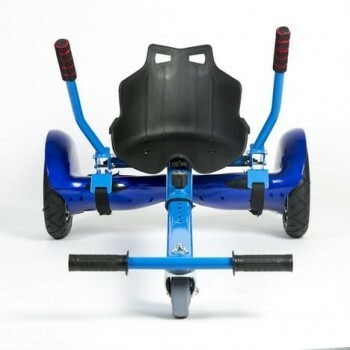 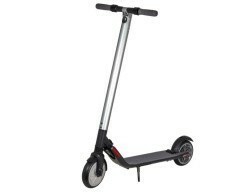 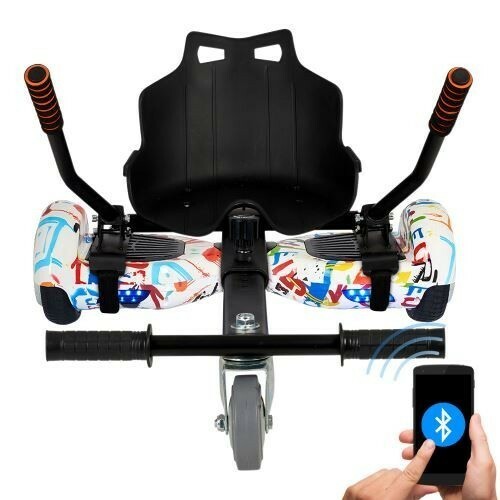 Hoverboards New Generations "Full Wheel" are the latest models on the market and benefit from the latest technological advances in the field. 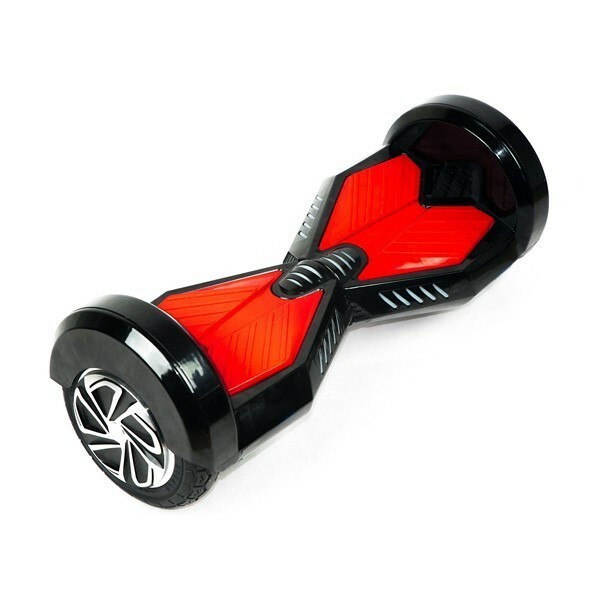 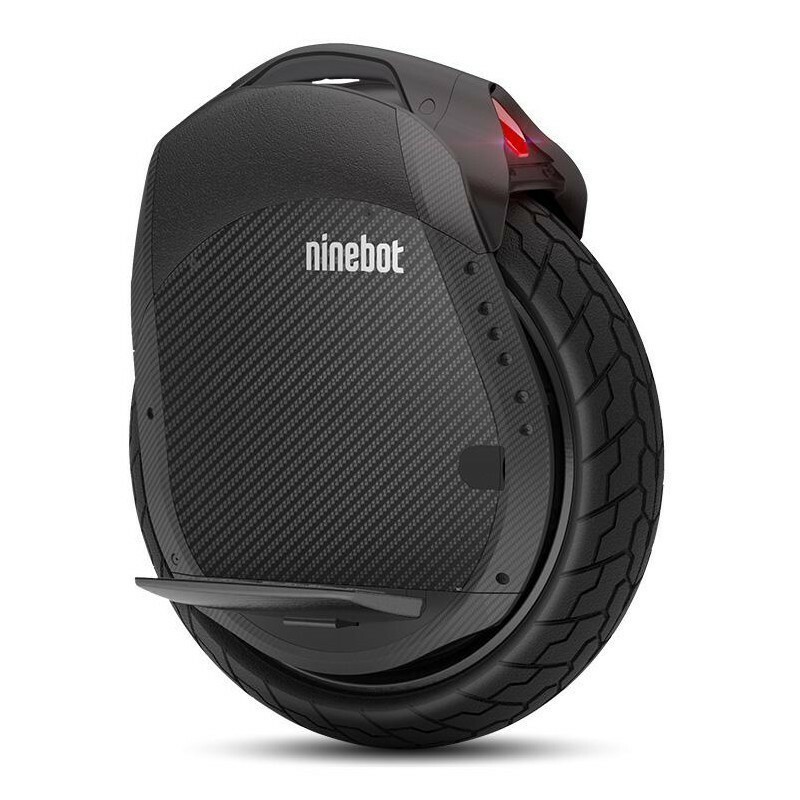 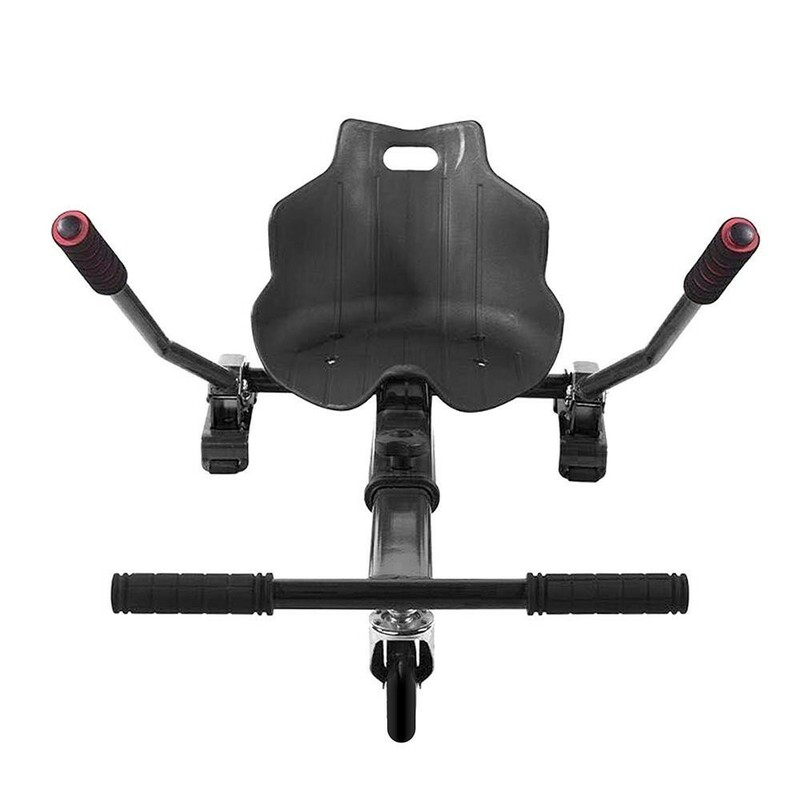 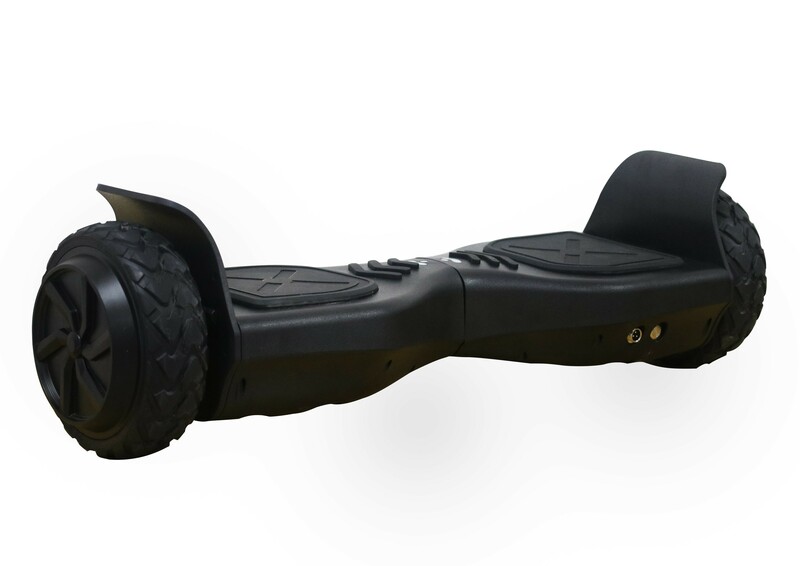 Even on rough roads, your 10 inch Plus hoverboard will be under control thanks to its integrated balance system.